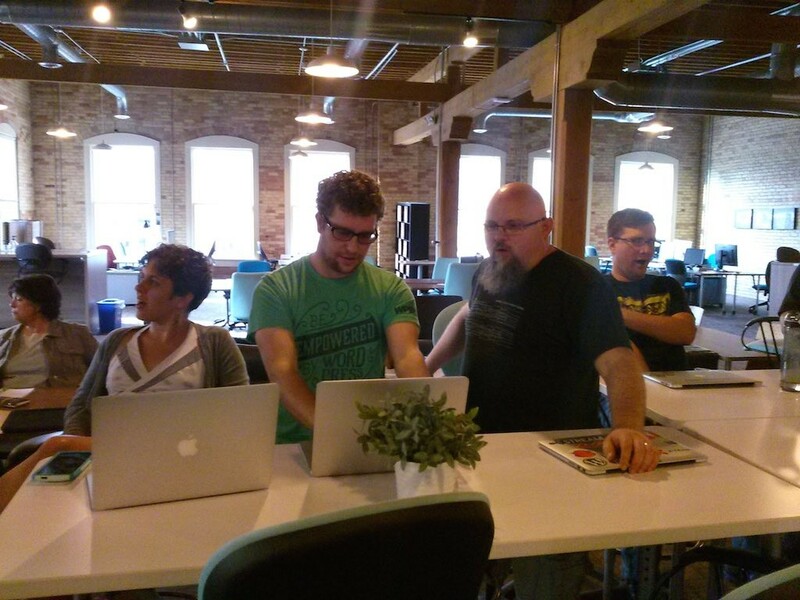 We talked about Building a Portfolio in WordPress at our June 18, 2015 meetup. Below are the notes. What are clients looking for in your portfolio? use this to create your portfolio from scratch, rather than using a plugin or theme. Good middle ground between hand coding and using a heavy plugin.